L Photography by Leslie Ruegsegger offers a variety of services always with a unique and artistic approach. Striking black and whites with a splash of color - - - Eye catching and UNIQUE!! 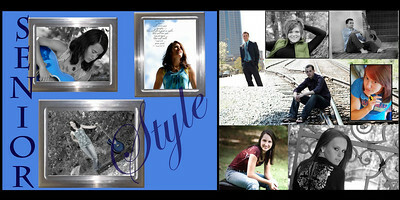 Senior photos unique to YOU! 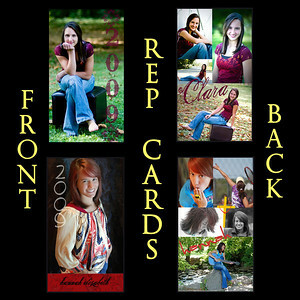 REP CARDS... a unique way to share your senior pics with friends and family. 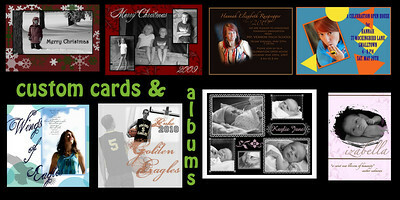 These 2 x 3 1/2 inch cards are custom designed with your choice of favorite photos and can be printed on a variety of paper styles. Choose from linen, lustre, or watercolor paper! Photos are printed on FRONT AND BACK!!! 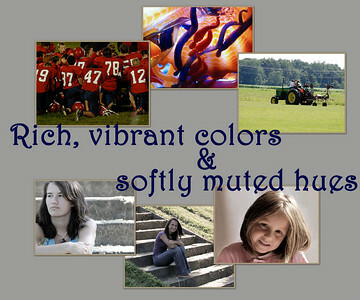 Bold, bright colors or soft, subtle hues can define a picture. That is part of the artistry of L Photography. Location is key for gorgeous outdoor photographs. Choose from several different beautiful locations. 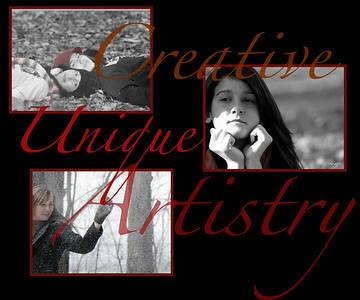 Or, if you have a special location in mind contact me and we can arrange for your photo shoot there. Because I favor natural light I prefer outdoor photography but, if you have an indoor location you prefer call me and we'll discuss it. Holidays, announcements, special occasions... L Photography will work with you to create beautiful custom made cards for any occasion. Custom albums/coffee table books are also available. Contact L Photography for pricing. Capture the many faces and images of your infant, or child of any age! A collage is a way to display a combination of photos as a unique work of art. 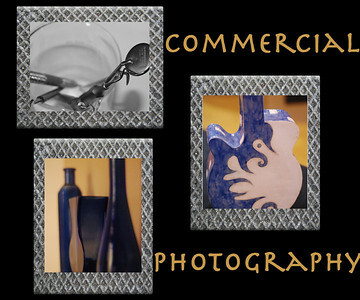 L Photography brings a unique and artistic dimension to still life photography for your business or advertising by using natural and artificial light techniques. 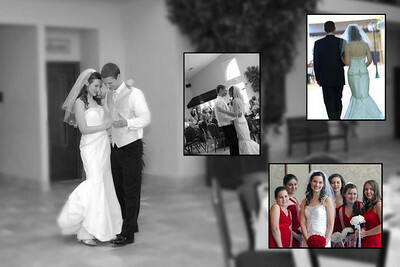 For more examples of my work check out photos in the CORPORATE gallery under the PORTFOLIO tab. 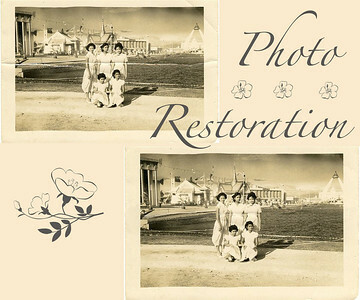 L Photography offers limited photo restoration for irreplaceable photographs that have been damaged.